Friday night will have food trucks and an after party!! Special Guests: Pastor Gloria is coming from TENNESSEE and Meghan aka Diva Pastor. 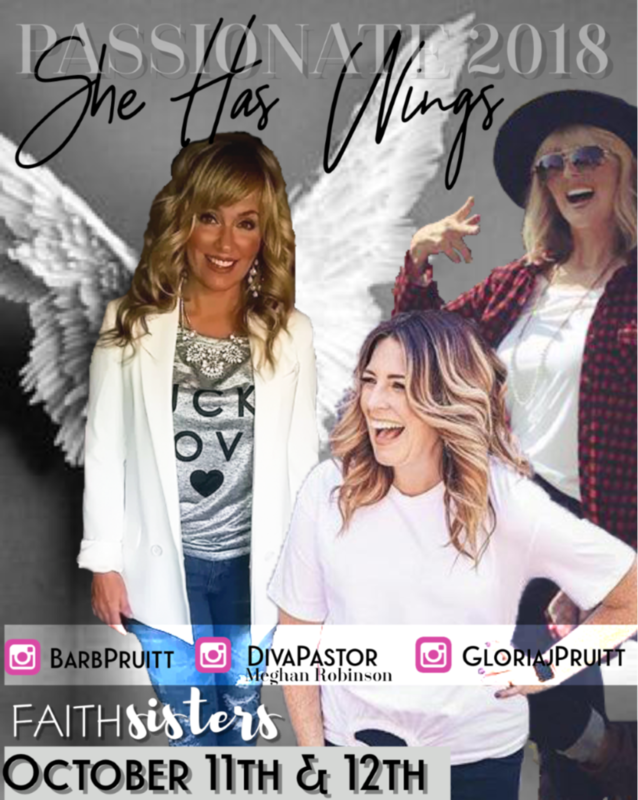 Thank you for registering for She Has Wings 2018, we KNOW God is going to bless you in a very special way! !